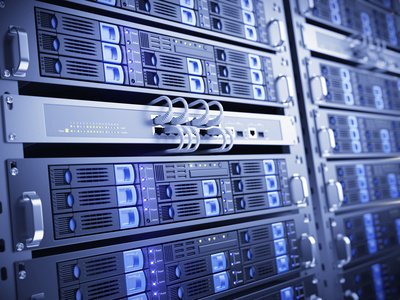 For the security of our clients we own our servers rather than rent space on shared services or use cloud services. 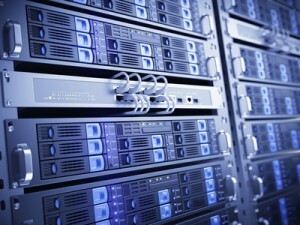 The servers are based in Maidstone at the BlueSquare secure installation & Dallas Texas. Our hosting servers use Plesk, CENT OS and Blue Quartz server admin which has it’s own dedicated following. Our hosting pLAns start from as little as £100 per year for basic WORDPRESS hosting space [with free email] up to £200/£300 for more complex spaces with various scrips etc.